Do you feel like you can’t talk openly to your partner? Do you argue over and over in hurtful and unconstructive ways? Can you not see a way out of your troubled, estranged situation? Has there been some type of betrayal or something you cannot seem to move past? Let us help you. Struggling with your relationship and want to explore first steps on your own? Is your partner hesitant to attend couples counselling? Let’s find out what you can do to improve your relationship. 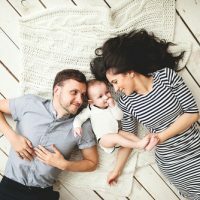 Do you feel disconnected from your children or your parents? Maybe you are a parent wanting to help your children through changes in life? We are here to support you. Perhaps you’re struggling with the relationship you have with yourself, overcoming past resentment, experiencing a disconnect to your surroundings or just long to create better experiences in your life? Regardless, sometimes the journey towards a bright future begins with you. Many are uncomfortable with the prospects of relationship or individual guidance and consulting with a therapist. However, the most important thing to remember is that there is no shame in seeking therapy, whether emotionally focused or otherwise. To embark on such a thought-provoking and perception-shifting journey is to express unquestionable courage and a willingness to improve your life and relationship. Everyone struggles with a relationship or individual struggle at one point or another, and many of them come to us to heal emotional wounds to strengthen the bonds with those they love and truly appreciate — even their own selves. When we are ill, we see a doctor. We get our cars fixed by a mechanic or contact Geek Squad for our computers. For our relationships, seeking out support from a therapist is far healthier to seek out and participate in relationship therapy than to continue in the same patterns as before. Not just to protect the stability of your relationship but to also protect against unforeseen friction or frustrations. 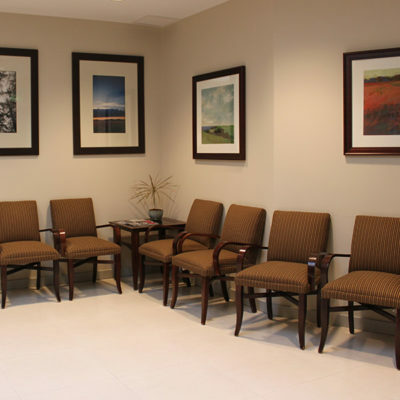 Our professional and deeply knowledgeable therapists will work closely with you to determine the precise nature of your situation, and will consult with you how to best to improve your life circumstance in a healthy, constructive way. 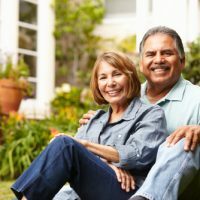 Many couples and individuals are now embracing the professional, attentive, and approachable therapy services we provide without sacrificing client integrity and self-respect. This way, you’ll benefit from the continued growth, stimulation, and deeper perception associated with comprehensive and professional guidance without feeling as if you’ve “given up”, but quite the reverse. Our goal is to normalize therapy and remove the misconception of it being a “taboo” subject, resulting in the ability to reach out and heal many more fragmented relationships through professional, friendly, and thoughtful direction. 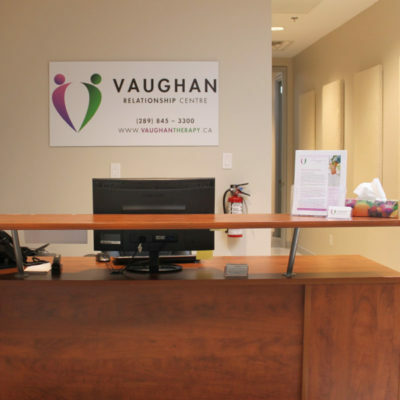 Vaughan Relationship Centre is a therapy and counselling centre conveniently located in Woodbridge, ON. 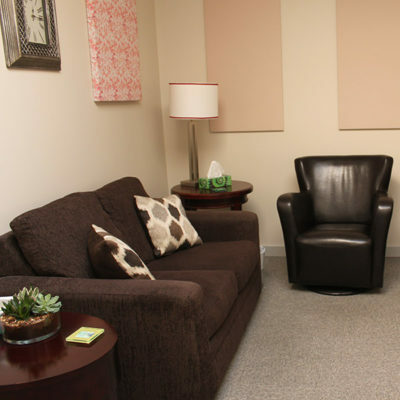 The therapists and counsellors of VRC provide counselling services to individuals, families, and couples in Vaughan, Woodbridge, Brampton, Mississauga, Richmond Hill, Etobicoke, Kleinburg, King City, Concord, Maple and the northern GTA (all appointments are held at our Woodbridge location). Title: Why Communication Strategies Don’t Work and What Does Work. 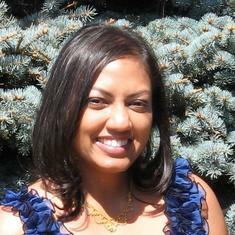 Amanda is the founder and director of the Vaughan Relationship Centre. 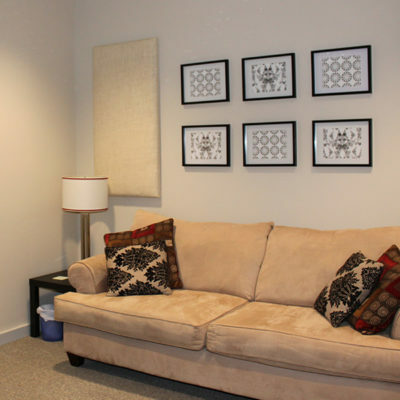 As a compassionate therapist, she believes in finding realistic, individual solutions that fit her clients’ day to day life. With over 20 years of experience as a helping professional, she understands the challenges her clients struggle with and is living her passion in helping others.